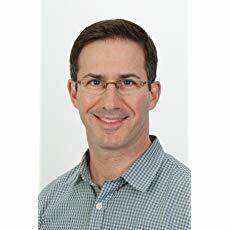 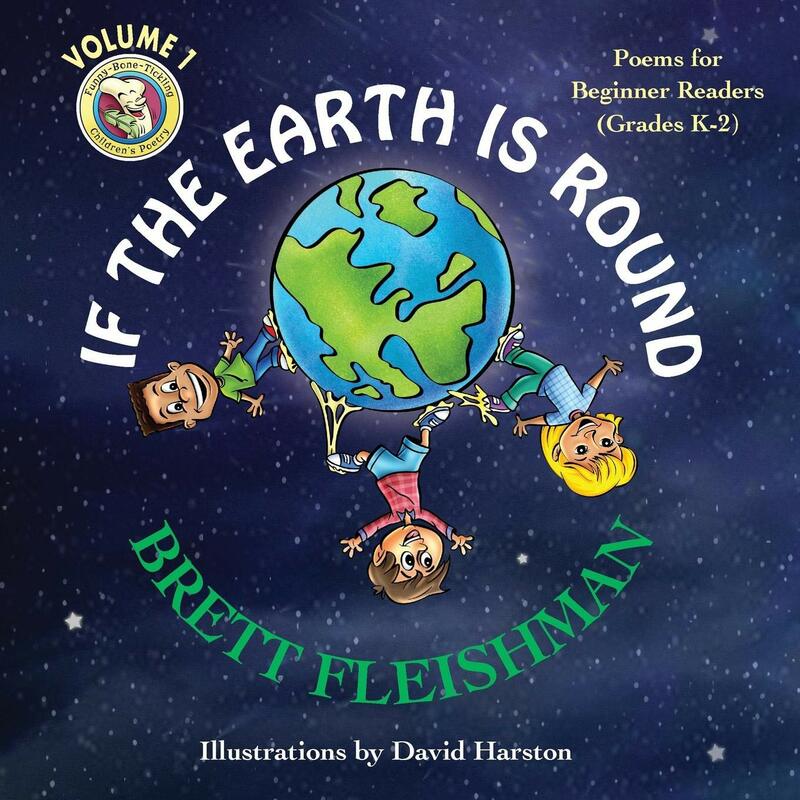 Author Brett Fleishman is presenting a lot of laughs for kids in his new poetry series! 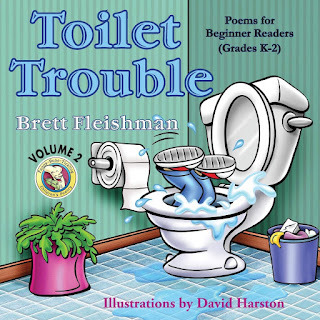 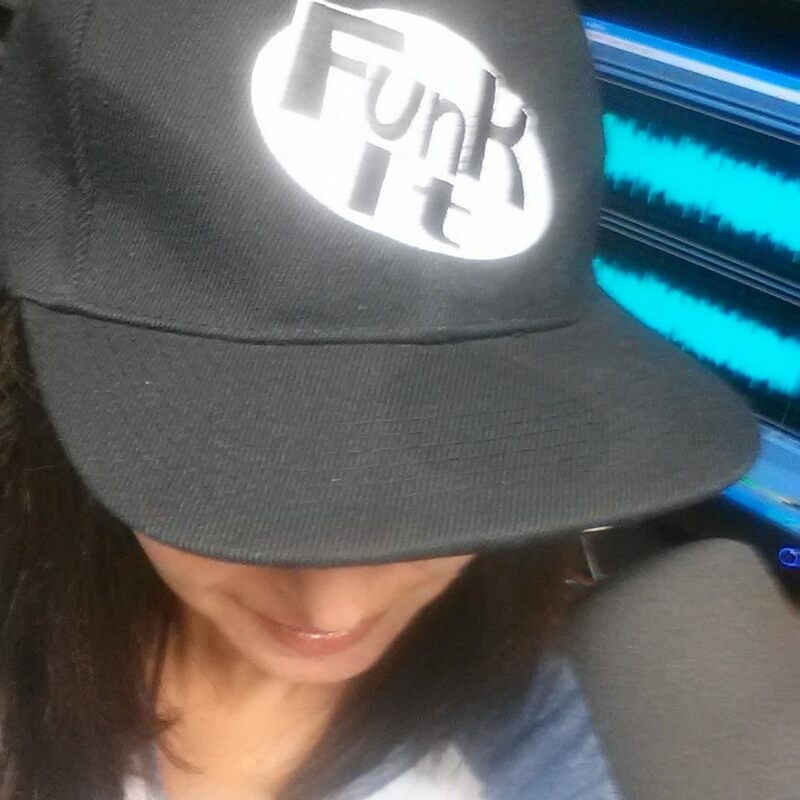 LISTEN to today's show with Brett! 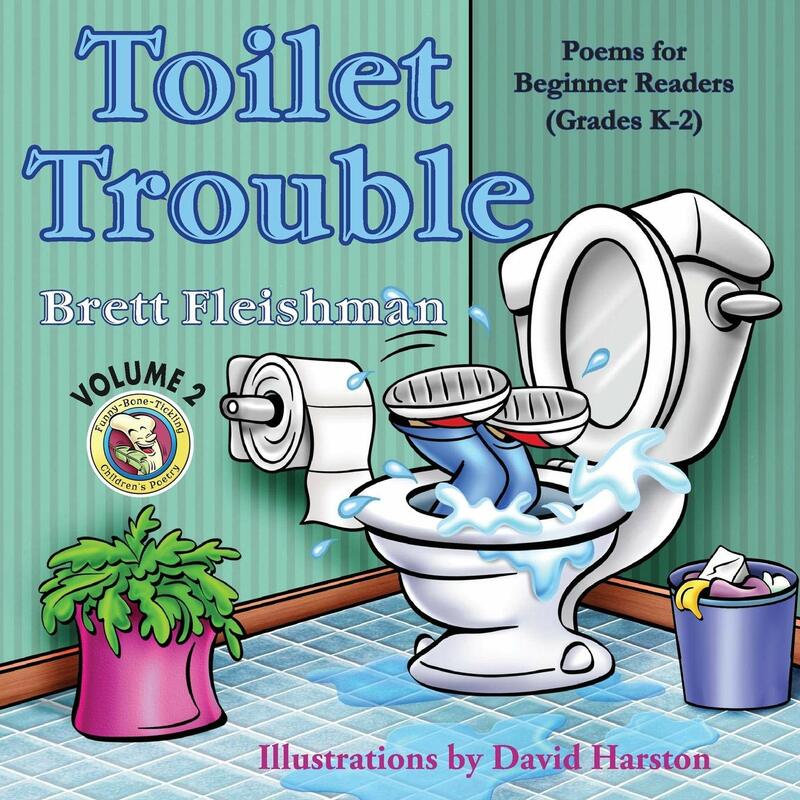 Toilet Trouble (for beginners), Take A Hike! 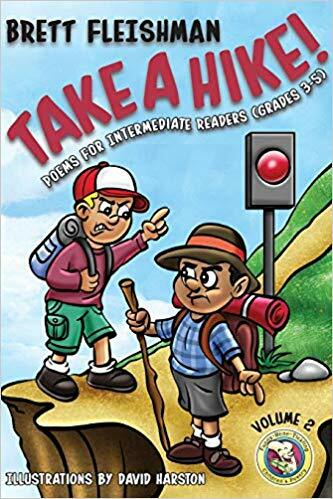 (for intermediate readers), and Bedtime Story (for advanced kids) include fun illustrations, jokes, puzzles and quirky wordplay, and they’re a perfect fit for a childlike sense of humor.